Welcome to the Live Events Group, we provide exclusive wedding DJ hire and mobile disco services to discerning clients across the South. We pride ourselves on our professionalism and excellent customer service. Whether you’re planning an intimate wedding with family and friends or a significantly larger affair, we have the knowledge, ability and experience to ensure you and your guests enjoy every moment. 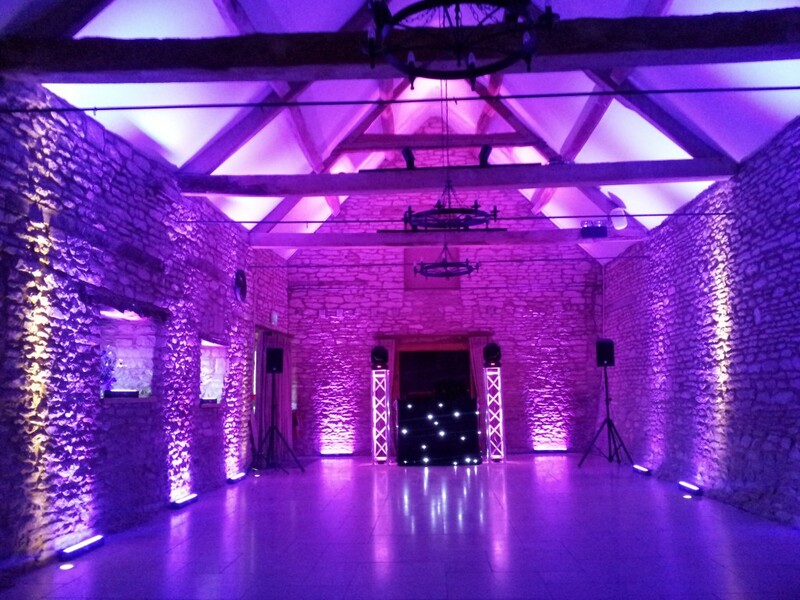 So if you fancy joining in with the fun as well, book a trusted, recommended company for your wedding disco. We encourage your full input and you have the choice over the music you would like included. 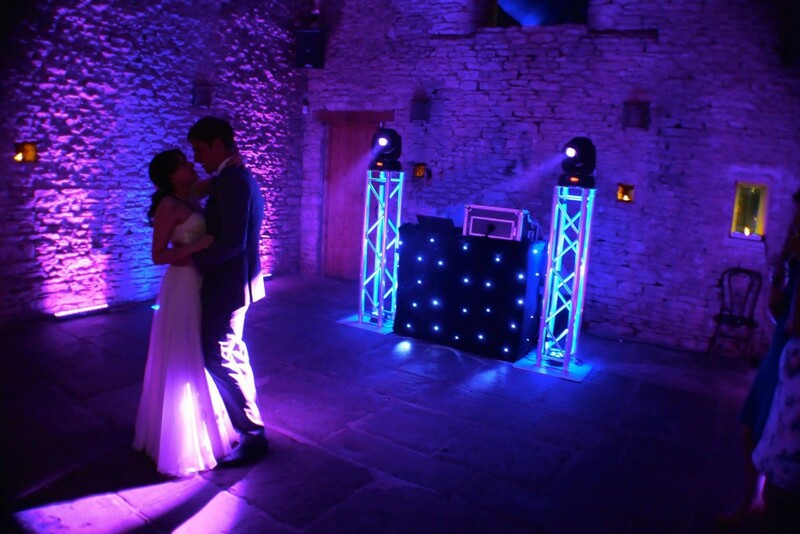 Here are just some ideas as to the kind of songs our Live Events Group DJ could play at your wedding. Whatever the occasion, the Live Events Group can provide mobile disco hire to ensure your celebration is both fun and enjoyable. 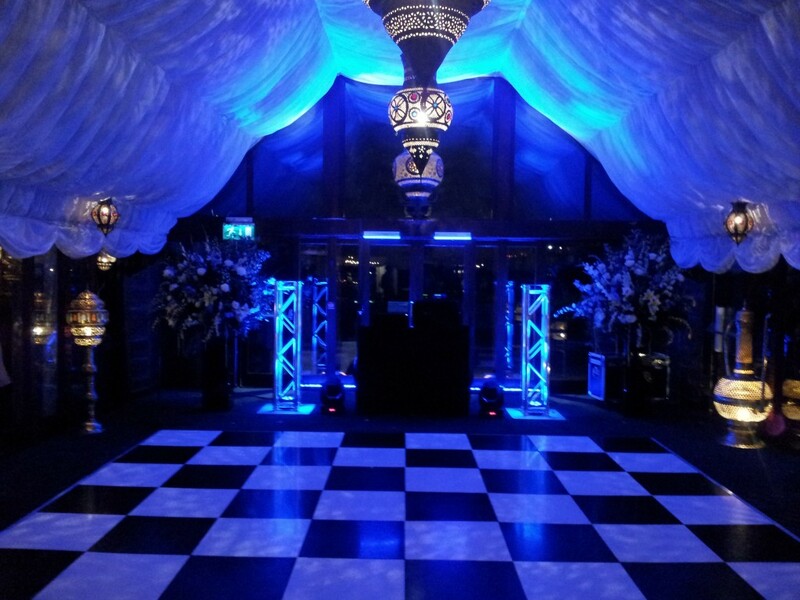 Whether you’re searching for disco hire for a private party or skilled wedding DJs for your special day, you can relax in the knowledge that with the Live Events Group, you will have a professional host looking after your requirements. We are aware that wedding DJs can carry a negative stereotype and suffer from an image problem – sadly these views are often justified! At the Live Events Group we do our utmost to counter this trend by striving to provide the very best, professional, trustworthy service at affordable and realistic prices. We work with a number of celebrity clients and if required, we can provide a discreet service with complete respect for client privacy.